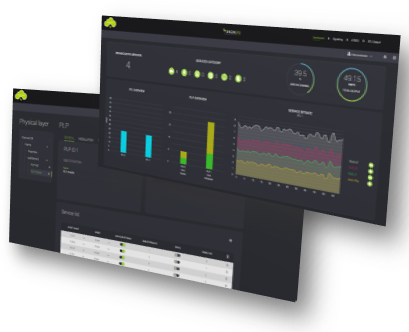 SmartGate ATSC is the new ENENSYS Broadcast Gateway for ATSC 3.0 delivery, fully virtualized and providing IP stream adaption, PLP (Physical Layer Pipe) allocation, SFN timing, in-band control and signaling to all the modulators in the ATSC3.0 network. 1+1 redundancy mechanism that guarantees a seamless switch-over in SFN and MFN to avoid any TV black-out during switch-over operation between 1+1 redundant redundant SmartGate or STL TP delivery network. 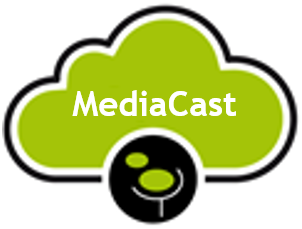 SmartGate enables SFN broadcasting over ATSC3.0. It provides the timing signaling information to all modulators to generate the same data at the very same time over the same frequency. 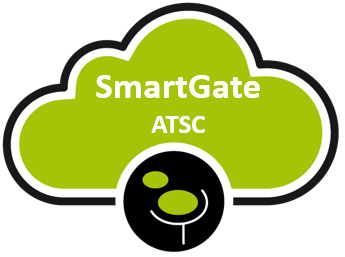 SmartGate ATSC enables broadcasters to install & manage their ATSC 3.0 Core Network infrastructure directly into a public, private or hybrid (on premises) cloud and then to win in scalability, enhance the ATSC3.0 Core Network speedy recovery time and save cost & spaces.